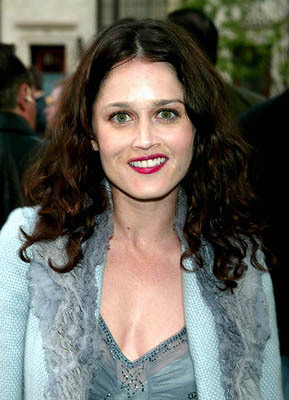 Robin Tunney (born June 19, 1972 in Chicago) is an Irish-American actress of stage, television and screen. Tunney studied acting at the Chicago Academy for the Performing Arts. She moved to Los Angeles, at the age of 18, where she had several recurring TV roles on Law & Order, Dream On, and Life Goes On. She had a major breakthrough with her role as a suicidal teenager in Empire Records before receiving the leading role as a gothic witch in The Craft, alongside Fairuza Balk, Neve Campbell and Rachel True. Tunney also starred opposite Arnold Schwarzenegger in the 1999 action film End of Days. She currently stars on Prison Break. In 1997, Tunney married producer Bob Gosse.